L2R Dance is a recipient of CPA Plus1 matched funding – funds raised will be matched dollar for dollar up to $25000. Help fund the next generation of cultural leaders by donating to the L2R Pathways Leadership Program! 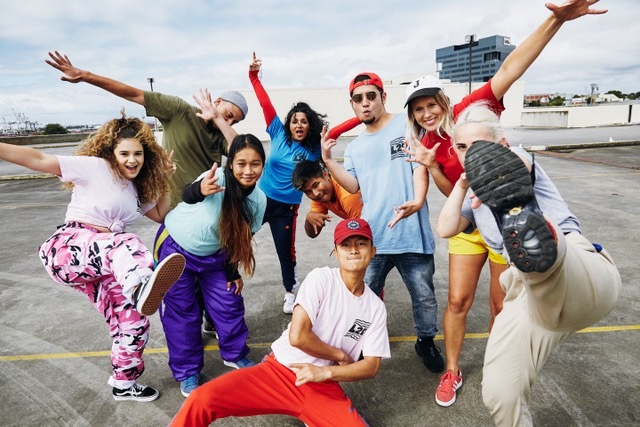 L2R Dance is an ACNC registered charity that promotes community harmony by providing young people who identify as culturally and linguistically diverse, newly arrived and/or at risk with opportunities to participate in free weekly hip hop dance workshops in Melbourne’s west. The organisation promotes creativity, social inclusion, mental and physical health, and builds resilience and self-respect by employing creative approaches to break down social barriers including age, race, religion, culture and gender. The L2R Pathways Leadership Program has been developed to address a genuine, identified need, and provides a structured, paid internship for multiple young people, following the successful pilot in 2018. The year-long program for emerging cultural leaders aims to increase the capacity of young people already connected to L2R to step into community development and artistic leadership positions within L2R, and further their learning in a safe and supported space. Melbourne’s west has the youngest median age in Melbourne, and the Maribyrnong, Brimbank and Wyndham LGA’s are some of the most culturally diverse municipalities in Australia. L2R services young people from newly arrived, migrant, refugee and low socio economic young people in these municipalities, many of whom face barriers to education, social isolation and pathways to employment. L2R actively engages and fosters artistic talent in Melbourne’s west while empowering and transforming the lives of young people through the power of dance. 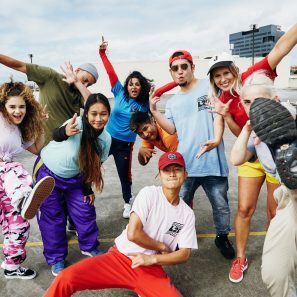 L2R is dedicated to making dance and creative expression opportunities accessible to young people from marginalised communities, and the 2018 pilot program has proved that there is need for greater support for older participants of L2R, and that these young people have capacity to take on leadership roles if supported appropriately – thus L2R Pathways was born. All funds raised through this ACF campaign will go toward funding the four components of the L2R Pathways Leadership Program in 2019. With enormous thanks to Creative Partnerships Australia, every dollar we raise (up to $25,000) toward the 2019 Pathways Program will be matched dollar for dollar! This means if we reach our target, CPA will match our fund-raising efforts dollar for dollar and our funds are doubled to a maximum of $50,000! L2R is so grateful for this opportunity through the CPA Plus1, and we hope you can help us to fund the next generation of cultural leaders! To find out more about L2R Dance follow us on Instagram @L2R_dance, Facebook @L2RDance, or watch us dance on Vimeo @L2R Dance ! 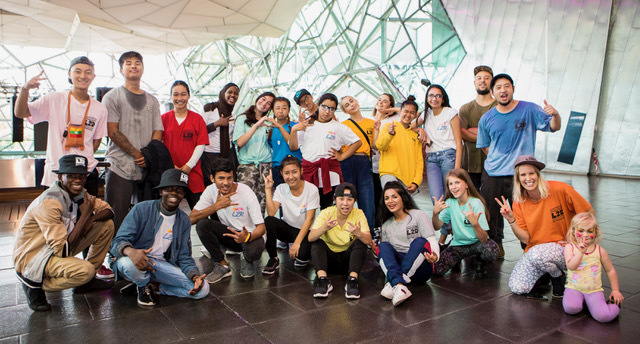 L2R is a Not for profit dance organisation that provides free weekly hip hop dance programs to newly arrived, migrant, refugee and ‘at risk’ young people living in Melbourne’s west. 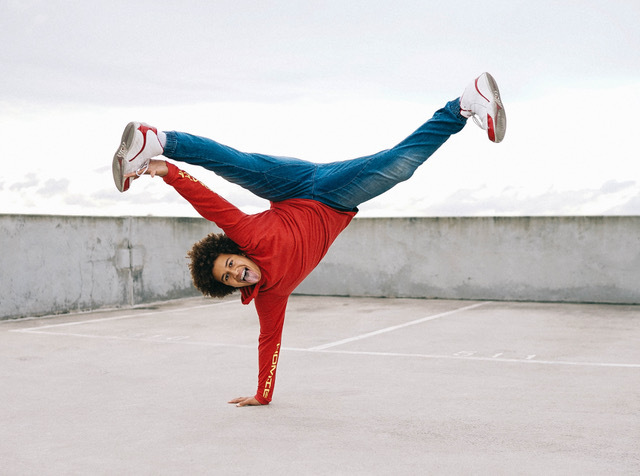 Our mission is to promote social cohesion, well-being and community through the delivery of free dance workshops for disadvantaged and at risk young people living in Melbourne’s West. We believe in one language… DANCE!